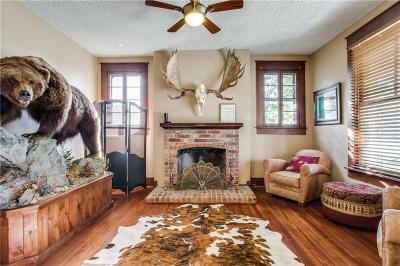 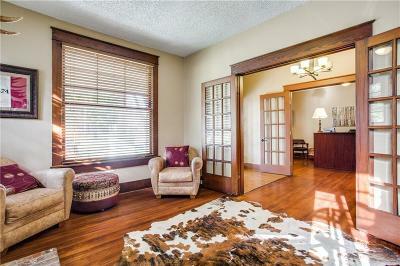 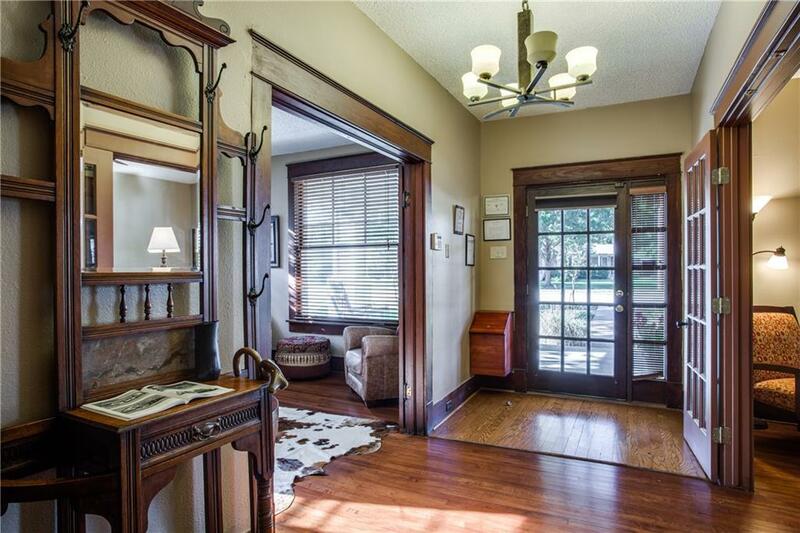 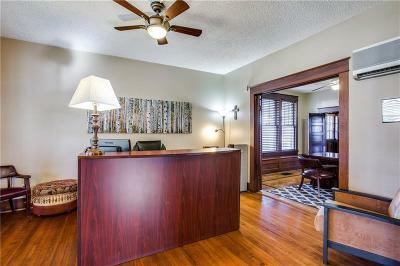 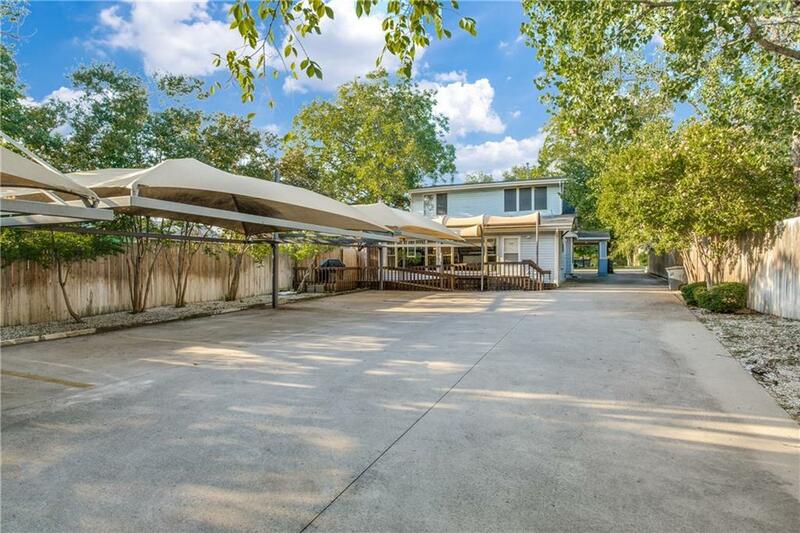 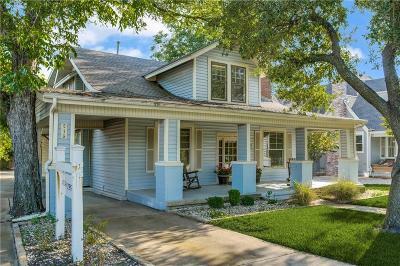 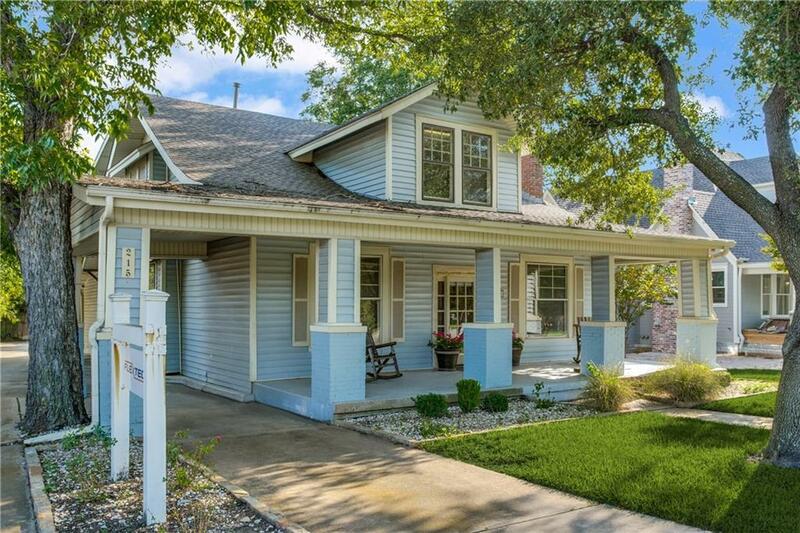 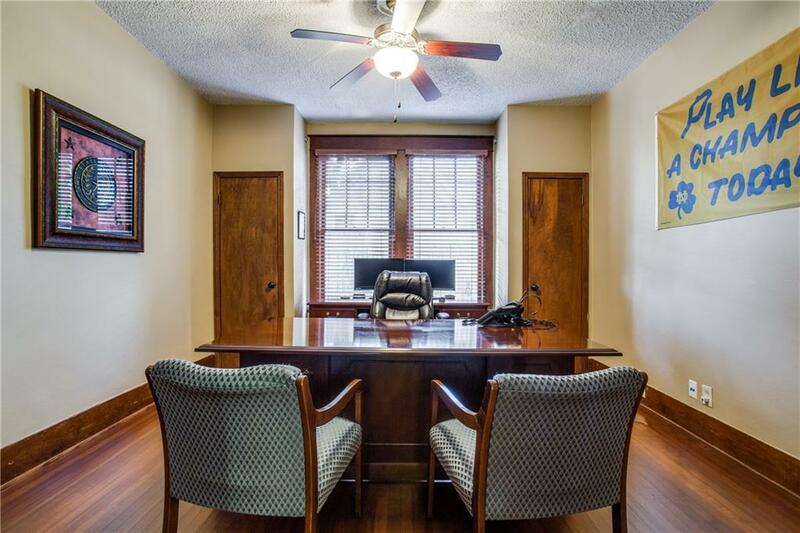 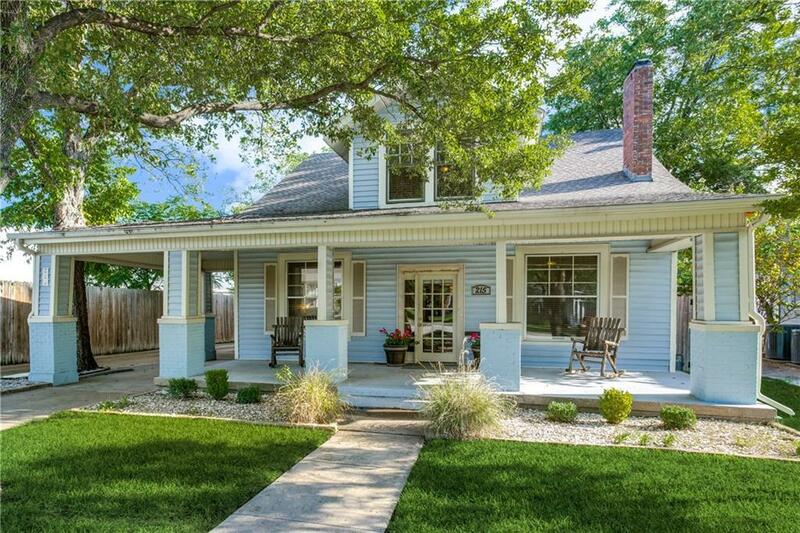 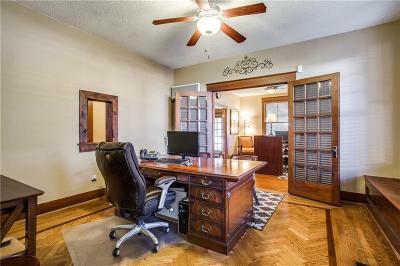 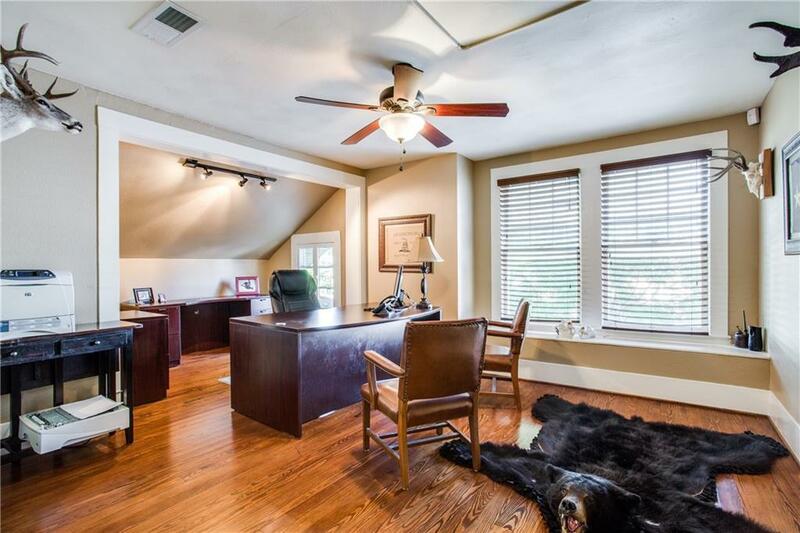 Beautiful commercial property in the heart of Grapevine Historic District, just feet away from Main Street. 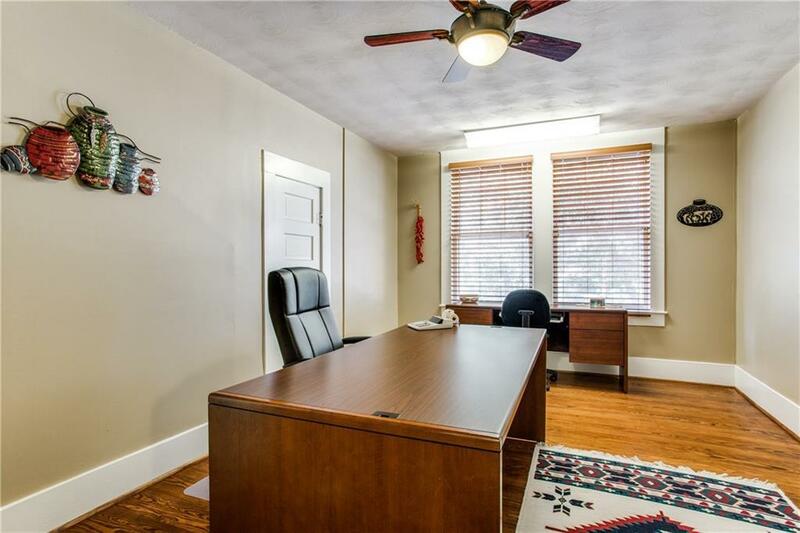 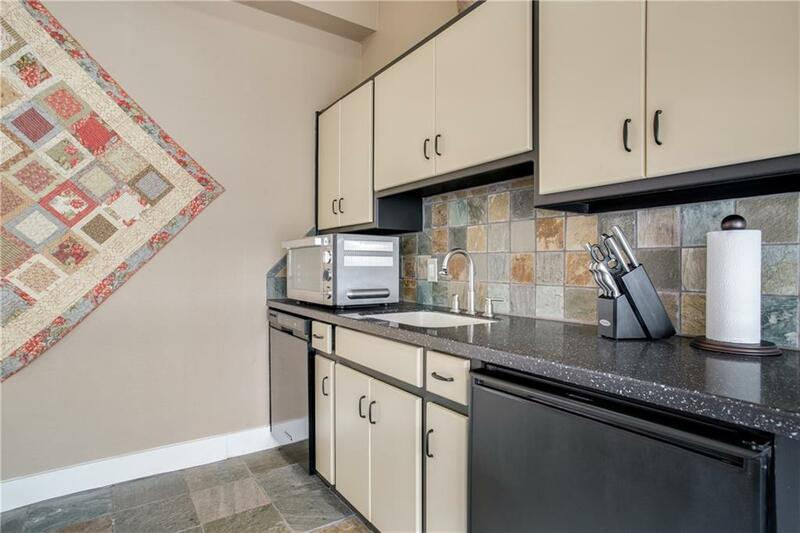 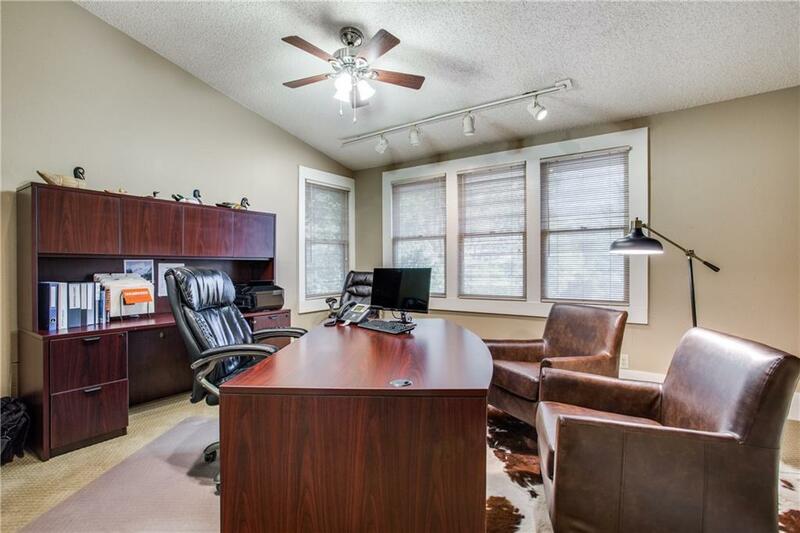 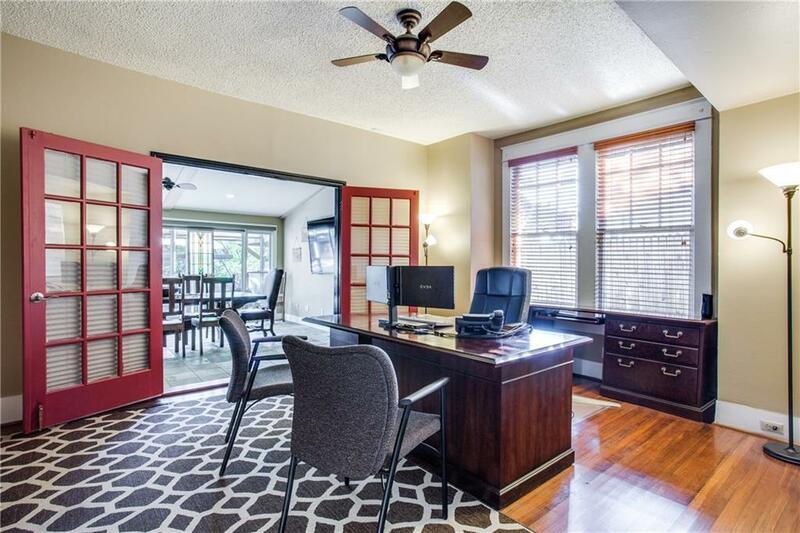 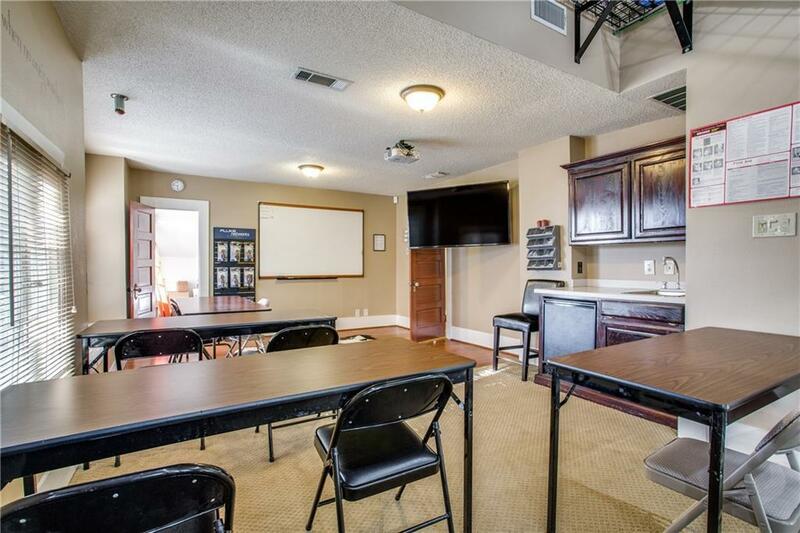 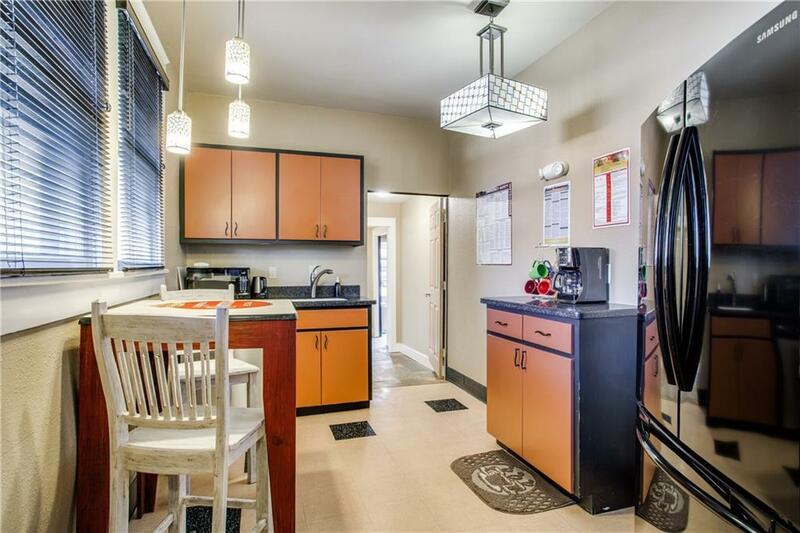 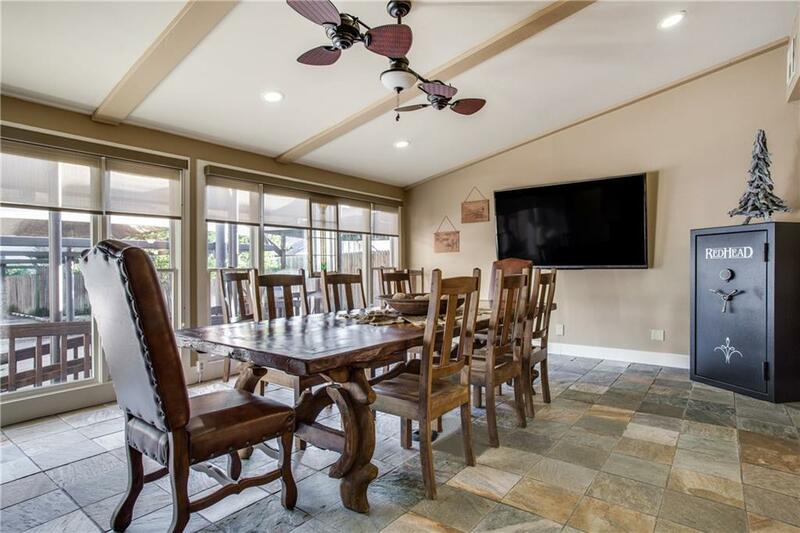 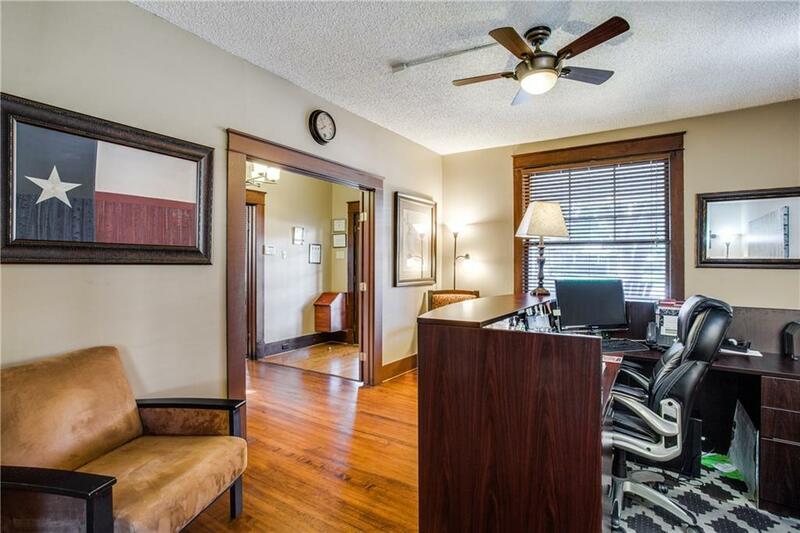 10 spacious rooms of various sizes, plus a breakroom, 3 bathrooms, lots of extra storage closets and 9 covered parking spaces in back.Original hardwood floors refurbished, CAT 6 network cabling and sprinkler system added. 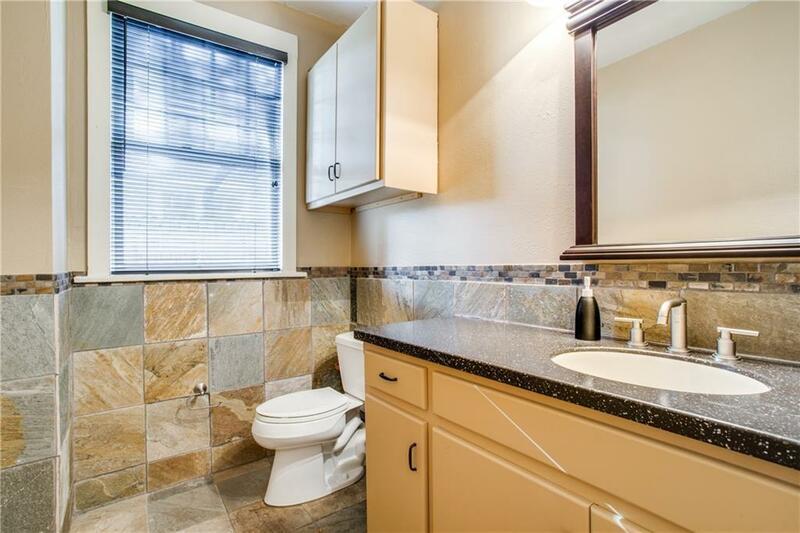 NEW paint, AC unit, tankless water heater, and metal ducting under the house. 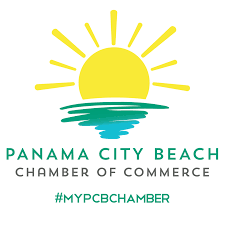 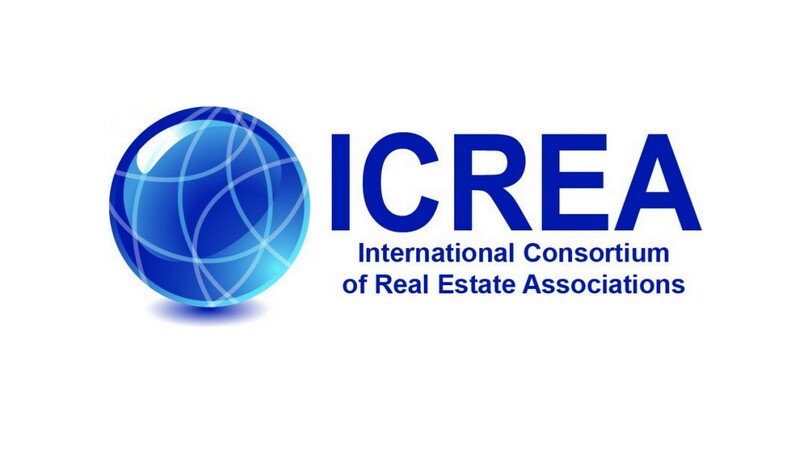 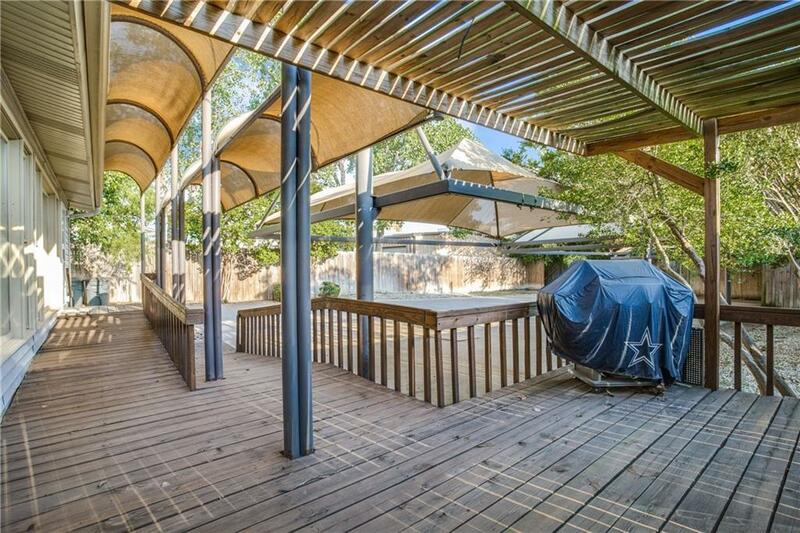 It’s a perfect opportunity to get in a great, central location.